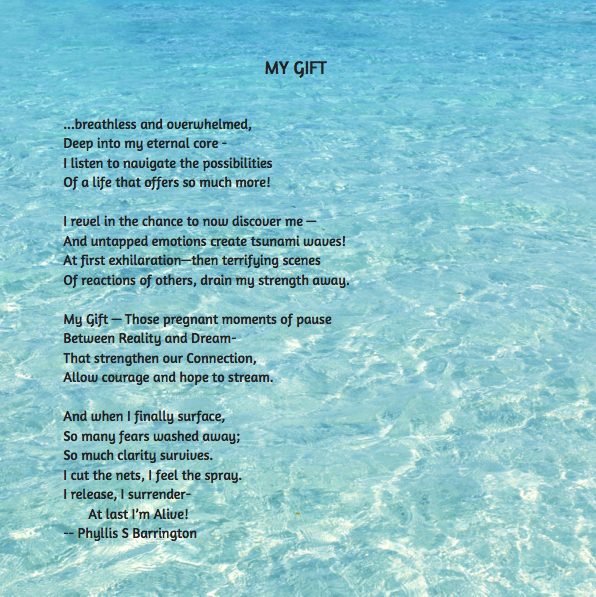 The nomination for August goes to Anchors and Butterflies, whose poem ‘My Gift’ is a inspirational touching poem that made me smile. Anchors and Butterflies is a hypnotherapist, natural health professional, teacher, author and speaker. Her passion is to help other people and help them discover answers when they struggle to answer questions. 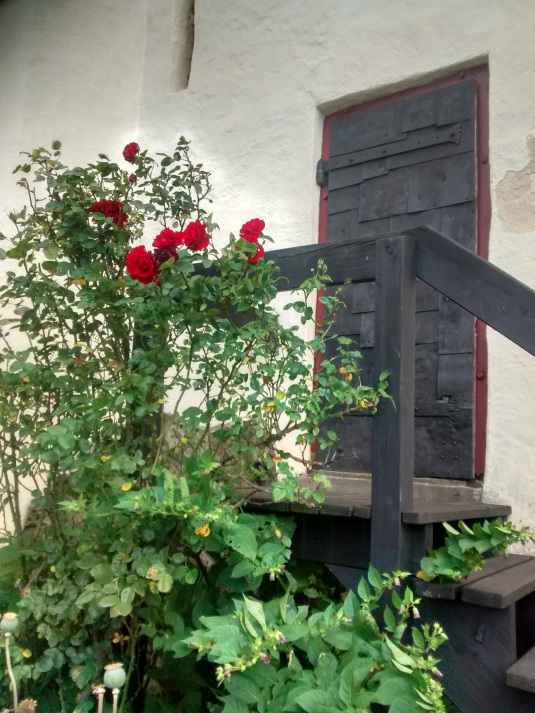 GuestAholic Month – A Door, A Rose. This month’s nomination goes to I nominate willowdot21, whose poem ‘A door, a rose’ was beautifully written, uplifting and really romantic; just like every girl’s dream. willowdot21 posts poetry and pros for her own expression. When she first started, willowdot21 only came out of hospital after she was involved in an accident. She’s been writing since. Quite and hidden up in castle by this secret door. Did the a young knight pick a rose to drop on a maiden’s floor. As evening crept across the ramparts, would she sing a sweet refrain. Did he come to her or did she wait in vain. Author SezPosted on July 9, 2015 July 9, 2015 Categories GuestAholic MonthTags Flowers, happiness, romanceLeave a comment on GuestAholic Month – A Door, A Rose. poetrydisentangled is new to the WordPress. At a few days old, poetrydisentangled has posted amazing poetry including Marriage Equality. (See below) I’m sure we’ll be looking forward to see more posts of poetrydisentangled in the near future. Someone to pat your back when your coughing up your lungs! Blog Update: Guest Bloggers Wanted!!!!! I’ve realised I haven’t posted anything for two days. I apologise for my absence; I had to help out at Drama school. 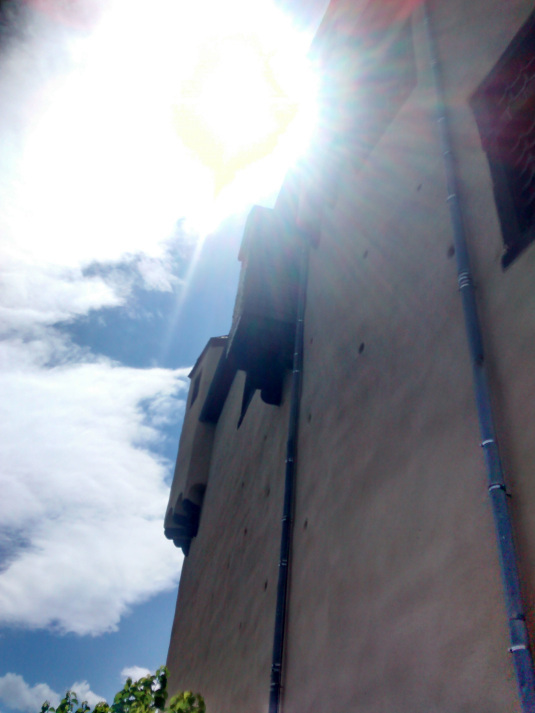 But, I’m back. Yay!!!!! Anyway, I’ve been doing a lot of thinking. Since I regularly post other people’s blogs, I decided to invite guest bloggers to blog on my blog. Starting from this month, I’m going to realise a new WordPress title page (or channel, in blogging terms – I’m not sure what’s the actual term for this) called GuestAholic Month. The aim for GuestAholic Month is to give fellow and new bloggers a chance to post on my channel, on the second week of each month. But, that’s not all; I am open for anyone to either publish posts on their own or with me. I will be very happy to make my contribution with you guys too. All posts are welcome. Author SezPosted on April 8, 2015 April 8, 2015 Categories Blog Updates, GuestAholic MonthTags Articles, Contributions, Guest Bloggers, GuestAholic Month, Human Rights, Poetry, welcome4 Comments on Blog Update: Guest Bloggers Wanted!!!! !